The sheer number of decisions you have to make is daunting. Except for maybe knowing you want bold colours at your wedding and lots of greenery in your bouquet. Scrolling through instagram and flipping through bridal magazines, not to mention you’re pinning like it’s your full time job. But you’re not sure where to start or where you’ll find the time to do it all. Between your full time job, going to the gym, binge watching your favourite Netflix shows, there simply isn’t enough hours in the day! On your wedding , but you have no idea how much to spend on what. Whether it be the best location, perfect dress or killer heels! For your outdoor ceremony in the event that it rains (we know British weather) we’ve got you covered! For you so you can get that final count to your venue. That match your style & budget. Instead of you sorting through dozens of websites and reading hundreds of reviews. She can call at the last minute, just in case someone doesn’t show up. Filled with suggestions for colours, florals, furniture, tableware, lighting, stationery and cake. 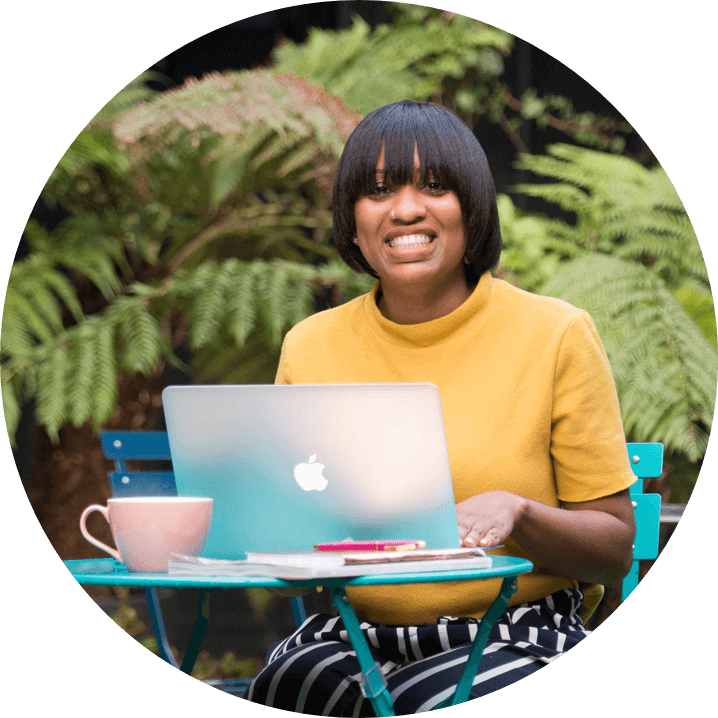 Hi I’m Cherelle, owner and creative director of Perfectly Planned 4 You. My mission is to create, plan and design unique weddings for non-traditional couples. I have always been credited for my extremely organised nature, my excellent attention to detail and my know-how on throwing a good party. As well as years’ worth of experience within the industry, I hold a diploma in International Events & Wedding Planning and I am a certified Destination Wedding Specialist. I believe in the importance of continuing education and professional development, and most recently I completed a course in Events Design at University of Arts London: Central Saint Martins. My favourite part of every wedding is showing my couples their venue, after I have transformed the blank canvas and made it personal to them. 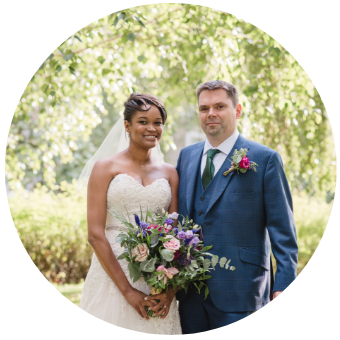 "We totally trusted Cherelle to do our venue visits, source our supplier and to meet with the suppliers to discuss our requirements. Cherelle sourced everything, from the chairs and tables to Silverware. So we had the opportunity to make the blank canvas Space really personal to us." Intentionally designed to alleviate your stress and keep you excited, inspired, and at ease during your engagement and on your wedding day. Depending on the package you choose, I help you locate your talented team of professionals, manage your budget, design your wedding décor and details, manage your big day, and more. Do you have a rough idea of your wedding vision but are feeling a little overwhelmed and don’t know where to begin? We can assist you in planning your wedding every step of the way! We help direct you by focusing on your style, needs and what you would like to invest. We complete your wedding adventure with day of coordination to make sure the day goes perfect. With the full package you will have unlimited email and phone support. Are you enjoying the planning process so far but need a little direction? With this package, we act as a coach for your wedding planning process! We help you with so many imperative details and guide you by assisting in making the decisions that are right for you. We’ll be there to provide a boost in the creative department and help you stay on track. Plus, we’ll make sure your day goes off without a hitch. Hiring us for Day of Coordination means you are able to enjoy every second of your wedding day while we manage and oversee all aspects for you. We can step in the month before your event to ensure everything is finalised and ready to go for your big day. Then, on the day of we’ll make sure all goes according to the timeline so you are able to relax and enjoy one of the best days of your life. ready to begin planning your wedding? Why is hiring a wedding planner a good investment? I can help you avoid costly mistakes and negotiate deals with your suppliers. I know what should and shouldn’t be in contracts and I know how much things should cost. The amount of wedding suppliers out there is daunting and it’s my job to know who can give you the best prices and the best results. Having us to help you means you have more time to enjoy your engagement. I will create all the schedules for the run up to the wedding and the timeline of the main event itself which I make sure everyone sticks to. Warehouses, Arches, Galleries, any exciting &amp; unusual spaces (we really love a challenge! 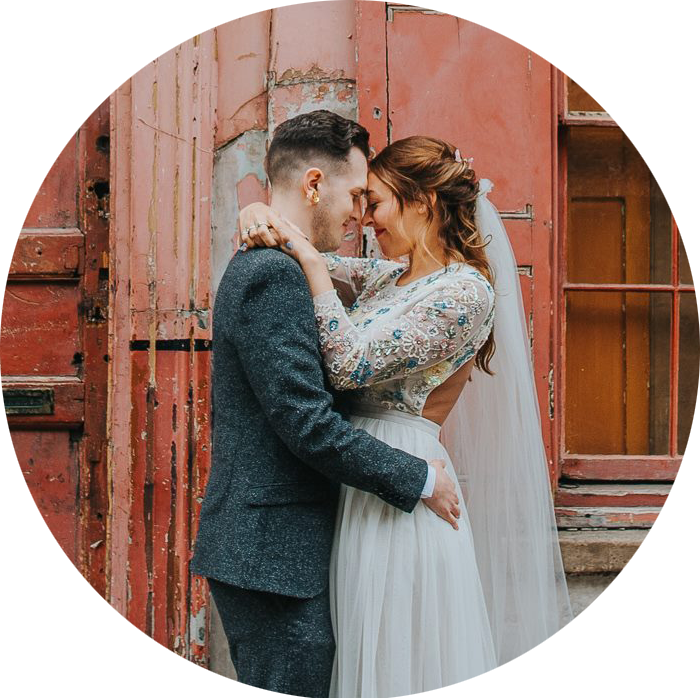 ), and of course, any Hackney venue…There are so many logistics involved in an urban wedding, and what may be daunting for you is exciting to us! We thrive in this environment, so let us help create the wedding you desire! To make my services as accessible as possible, I just require a deposit and the rest of your balance will be split into monthly payments. How much communication will we have with you? No matter which package you book, you’ll have unlimited email and phone communication with me, so you can ask any questions that pop up or get my advice on something that’s concerning you. Is there a minimum budget that you work with? No. We plan all kinds of events; from intimate elopements with just the bride and groom, to large parties. What’s far more important than the budget we’re working with is how realistic it is for your requirements and preferences. If something isn’t feasible within your preferred price point then we will tell you and make alternative suggestions instead that may be more suitable.. Lets talk about yours! Schedule a free consultaion now, and lets talk about you.